Susie is a wonderful friend and fellow photographer and a talented one at that. Knowing how it feels to always be the one behind the camera I decided to focus mainly on her and her littles. i love you thiiiiiiiis much! loved spending time with you and your crew. This family was easy going and super sweet. These two were amazing the whole session. I finally said what do you do when your not in front of the camera. always a fun time with this family. Every family has a story to tell. This is a story about a family of four that is now a happy five. Congratulations John and Mari you have a beautiful family. Destinee - This session is perfection! So many beautiful moments captured. What a gift! Jenn - These are simply divine. I love them. Your did such a wonderful job and that image of baby with the crown/stars is stunning. Also. . .I am dying over dad’s expression in the family shot with daughter gleefully jumping on the bed. So, so, so natural. . .and parental! Great job! maike - Ahhh!!! 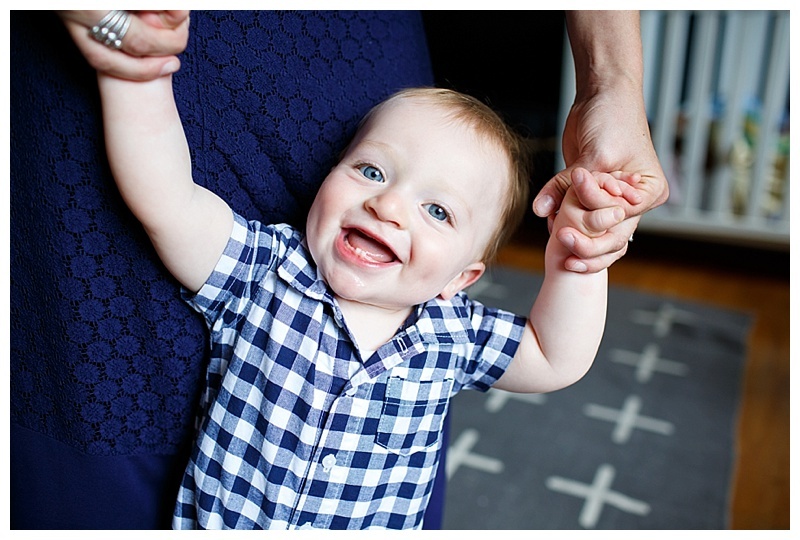 What a fun family time you captured, and little King Louie is ADORABLE!!! 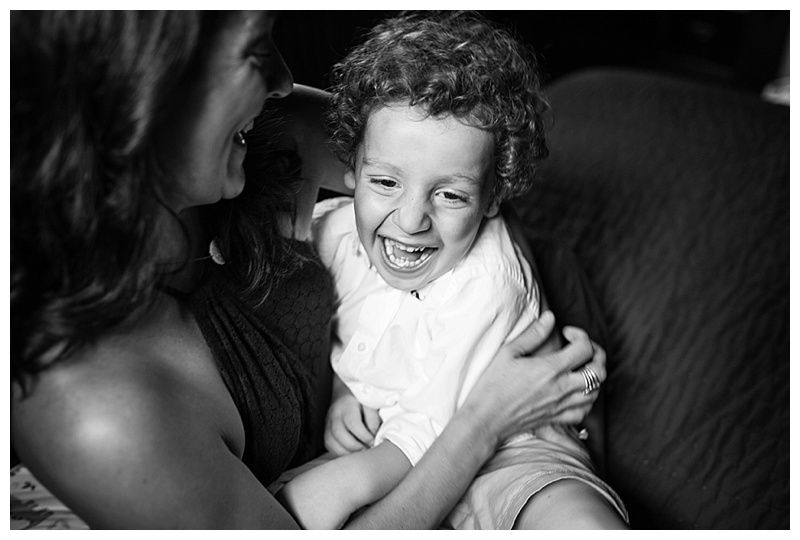 Kerri - Stunning, beautiful pictures of a stunning, beautiful new family of 5!! I love every single picture! My favorite is the King Louie pic so clever and just adorable! katie - HOLD THE PHONE! These images are divine and I can only imagine how happy this family is to have them. Your colors and posing are just incredible. Abbey - OH MY GOSH. Obsessed with these! I kept getting more and more favorites as I scrolled!! That first photo though. Man. So good. And baby on the crown sheet.. sigh.. and then big sister’s little toes on her bed! AH i told you I had too many favorites! Jenny - Well, I have like 10 favorites. Louie!! I love his name, and the crown image, and all the big sibling love, and gorgeous mama and just wow. This whole session is perfect! Kim - LOUIE — LOVE that name!!!!!!! I also love that the images are in their home to help them remember it just as it was when bringing kiddos into it!!! Amazing job! Gisselle - Omg these are TOO cute!! I love this entire session. What a beautiful family and such a special moment in their lives! Tina - Love every image! Such a beautiful family! You can just feel their joy! Perfect!! erin - Oh My Goodness!!!! This session is perrrrrrrfect!!! The lighting is amazing and the fun that you conveyed is spot on! Love the king photo – sooooo stinkin cute! lauren - Jessica! These are perfection! Light + bright + full of love! I love every single one! Natalie - What a perfectly adorable family!! Great job capturing their fun family dynamic. jacqie - what a sweet little boy! i love this lifestyle session. you really captured their personalities!